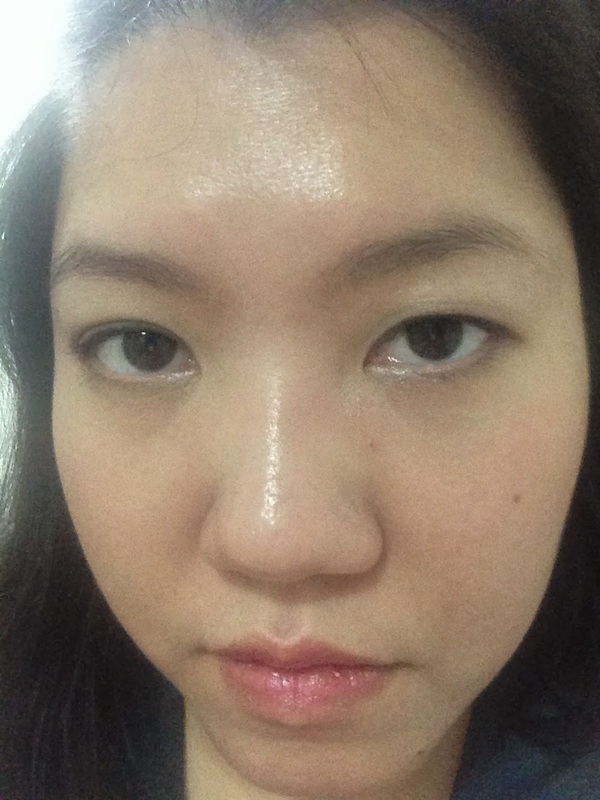 So, above is my face after using Clarisonic after a week and with make up on. I must say that my pores have tightened, although I still feel a lot of white heads on my chin. 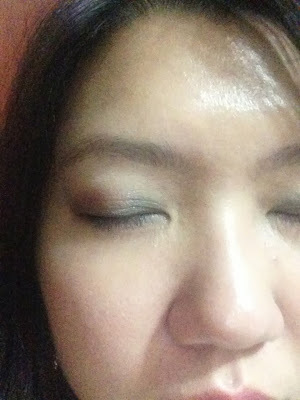 The most amazing thing is that my make up lasted for a VERY long time. 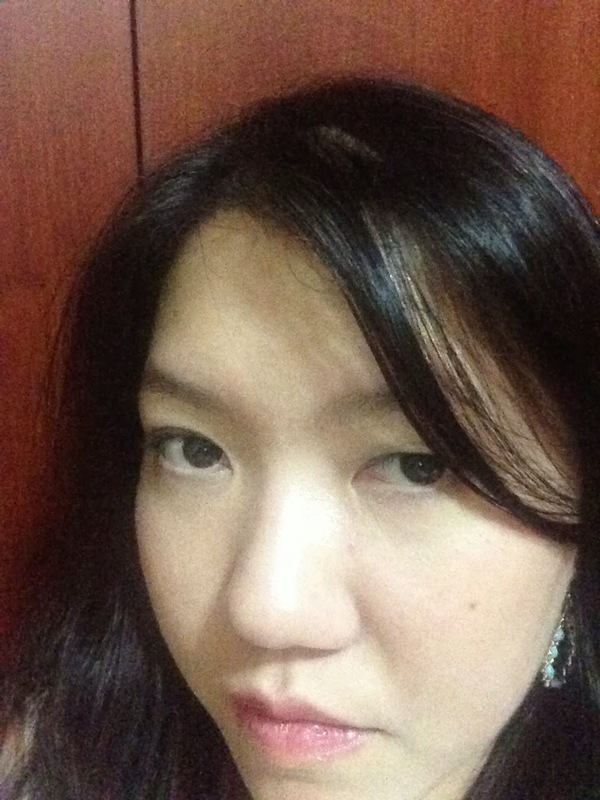 The photo above was taken 7 hours after application of make up! The face is still oily but it's really not as oily as before. Nonetheless, I feel that my skin has hit a certain plateau. It's not improving anymore. Either that or my hormones is wreaking havoc on my skin and no Clarisonic will help.